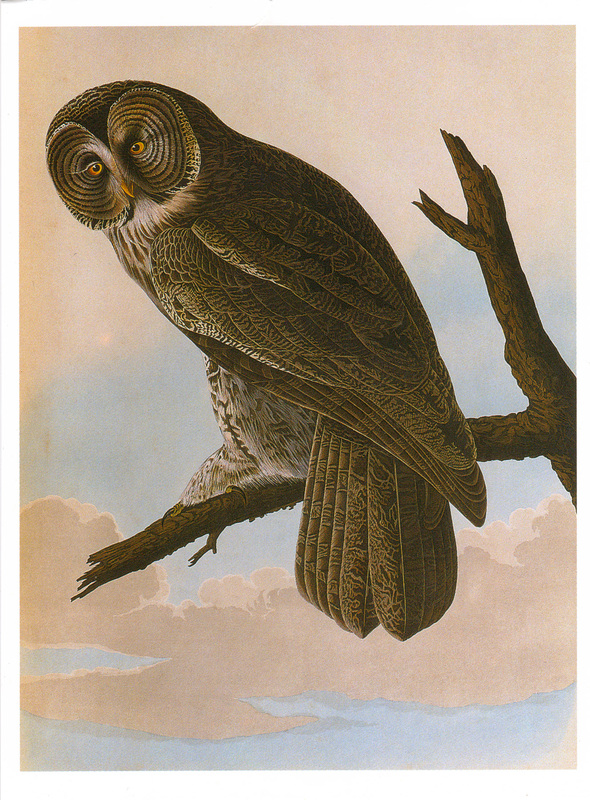 This card is from a series of John James Audubon cards. It shows the Great Grey Owl (Strix nebulosa). It’s great to add to my collection of all things owl. 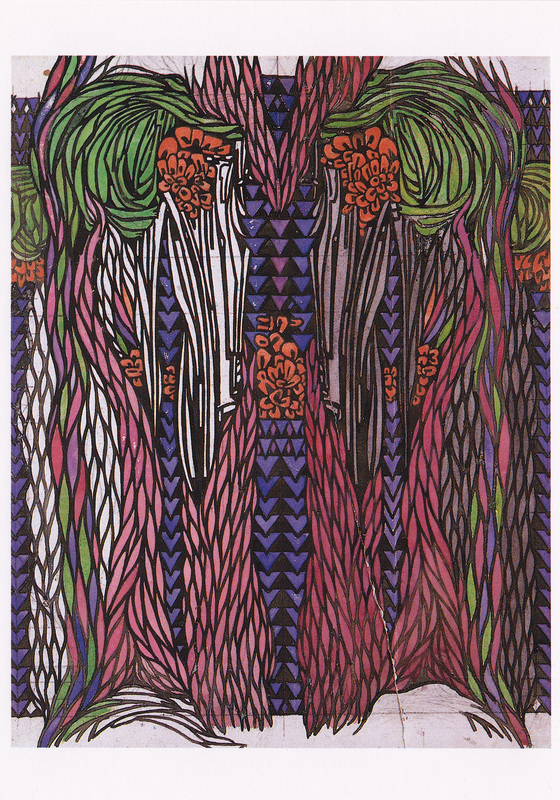 Next is this pen, ink, and watercolor piece by Charles Rennie MacIntosh. It’s a detail from the work Stylized Foliage. 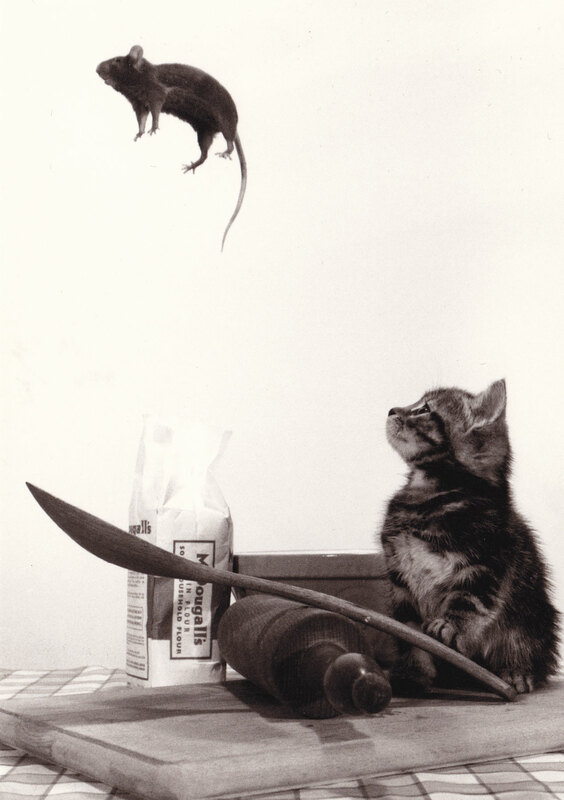 And the third one is this Nouvelles Images card titled Cat and Mouse. I like its cute and playful nature, even though things might not end so well for the mouse. © Katherine Davis and deltiolog, 2011-2015. Unauthorized use and/or duplication of this material without express and written permission from this blog’s author and/or owner is strictly prohibited. Excerpts and links may be used, provided that full and clear credit is given to Katherine Davis and deltiolog with appropriate and specific direction to the original content.